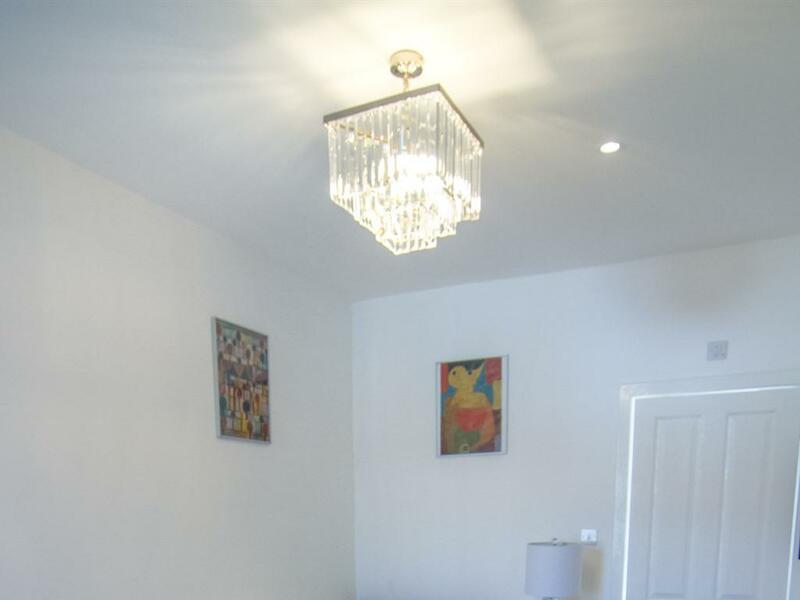 FAMILY ROOM - 8 CATHEDRAL. 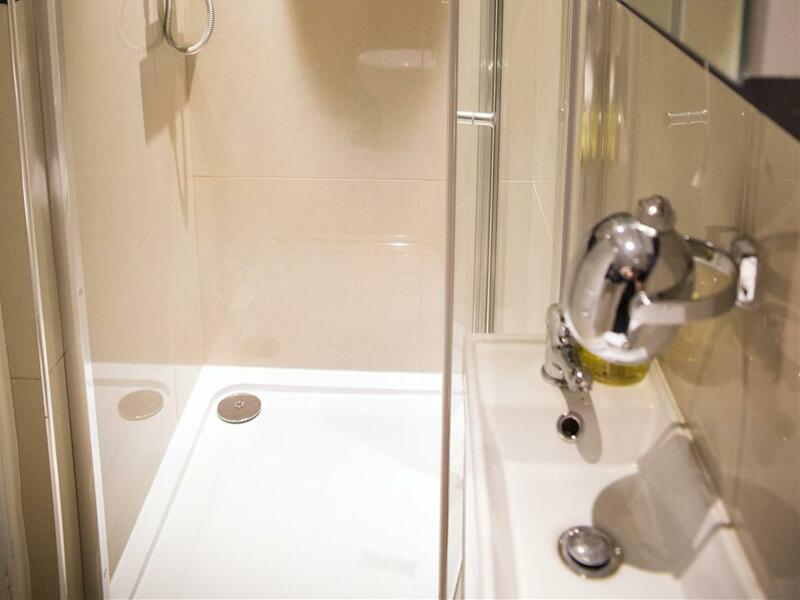 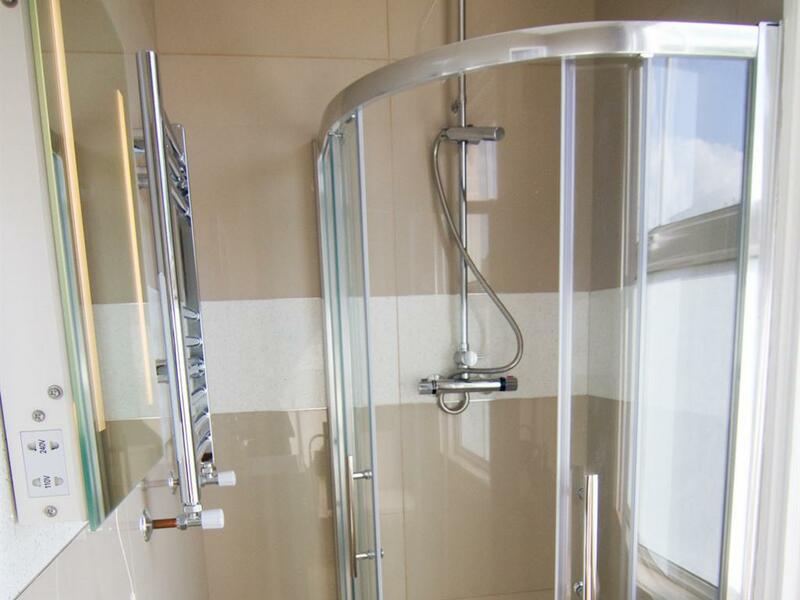 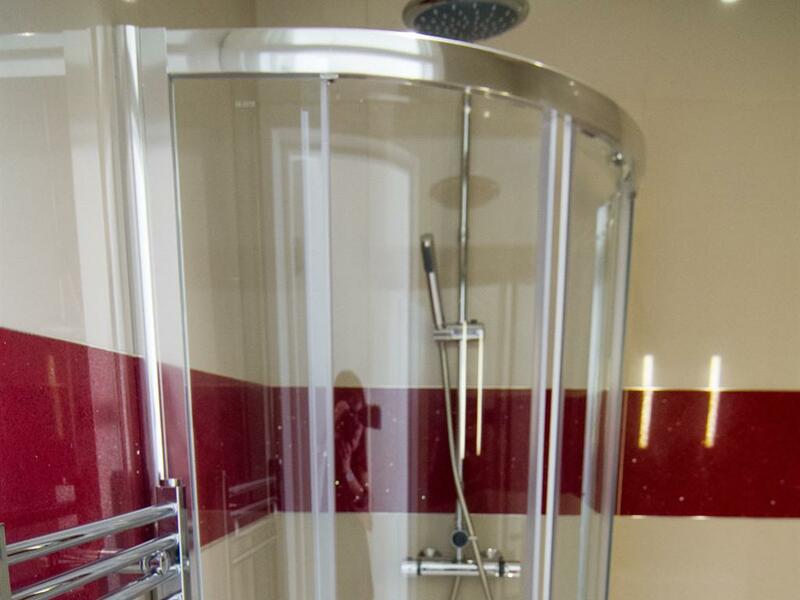 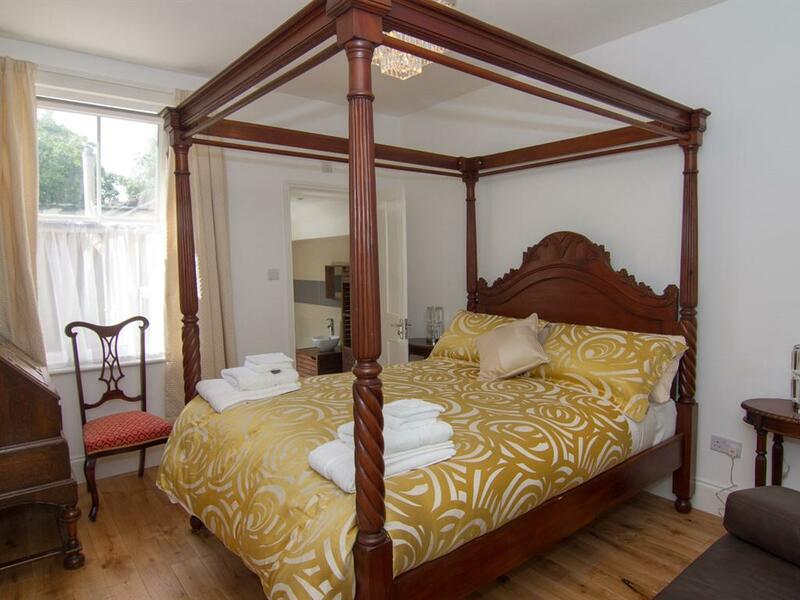 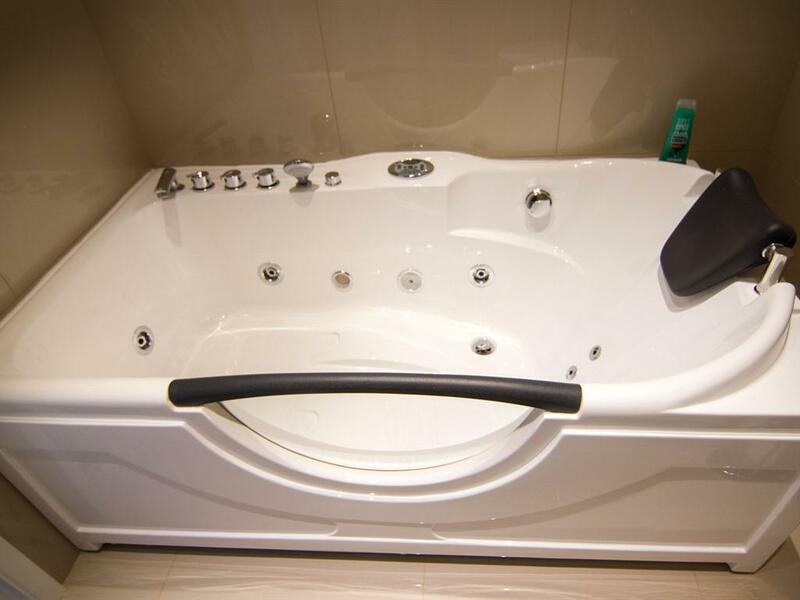 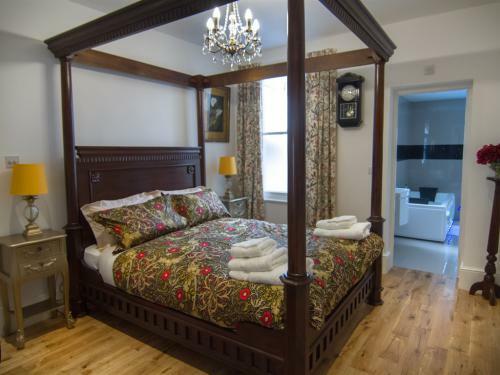 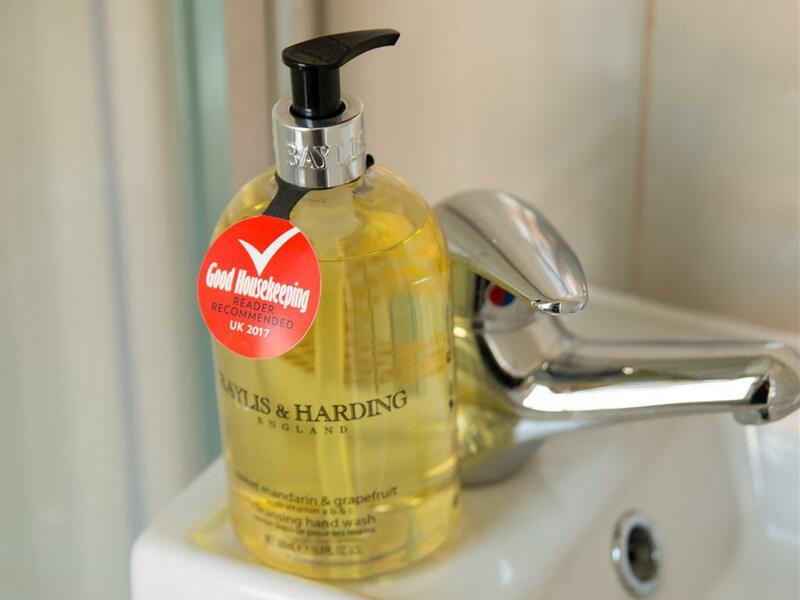 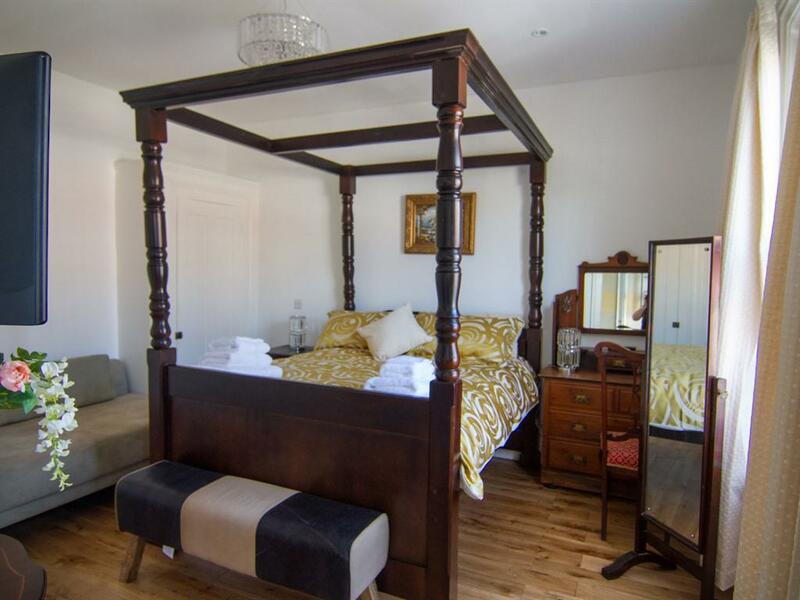 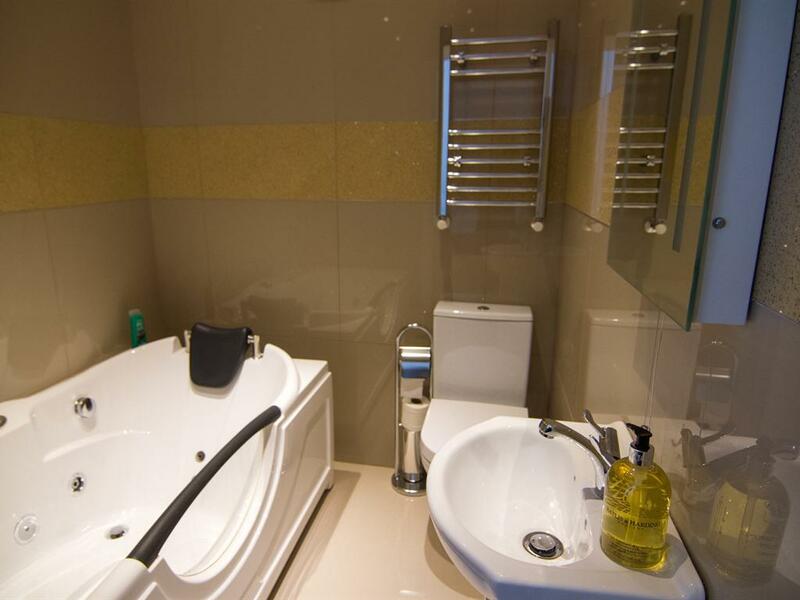 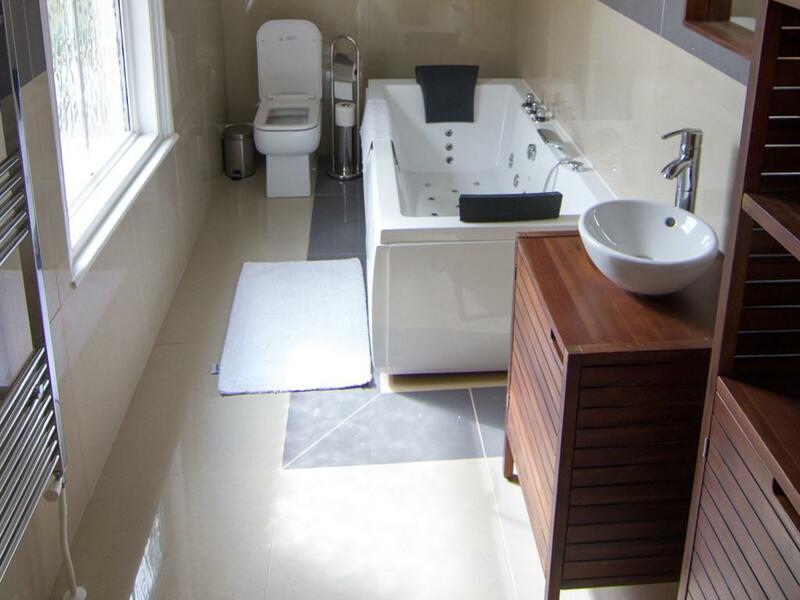 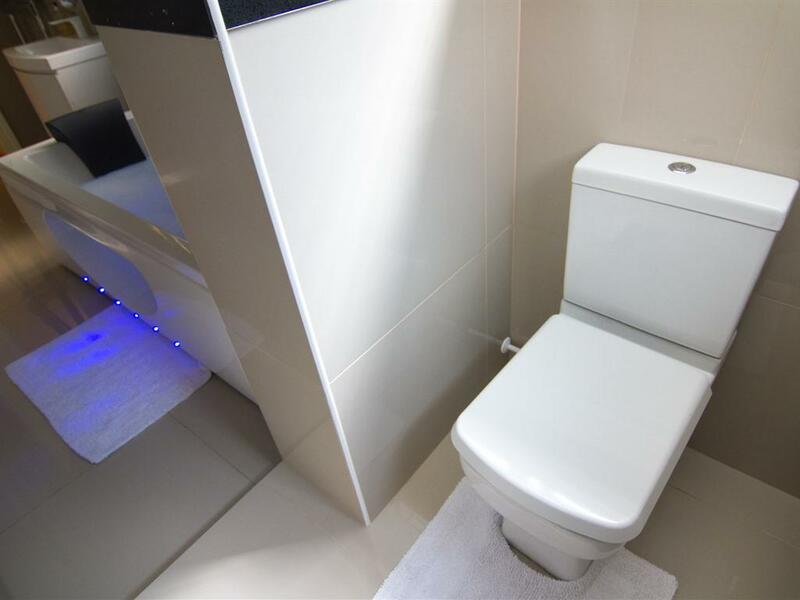 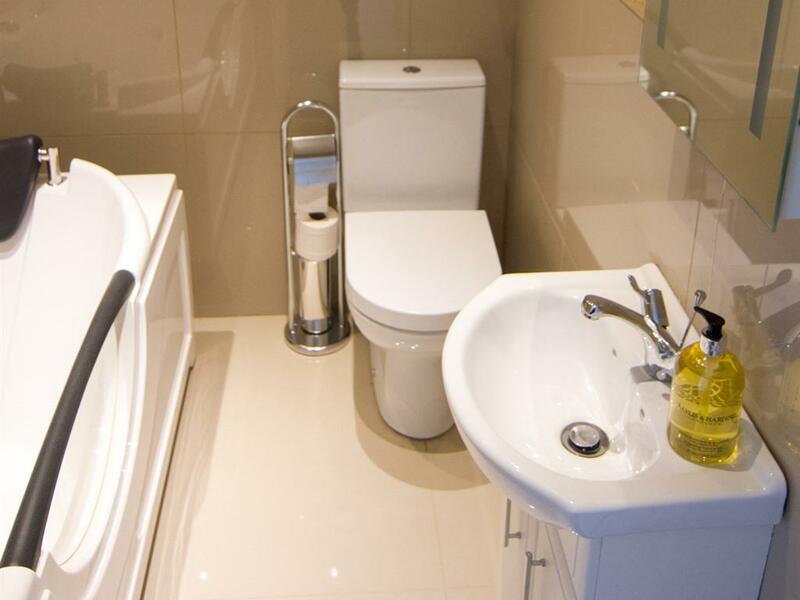 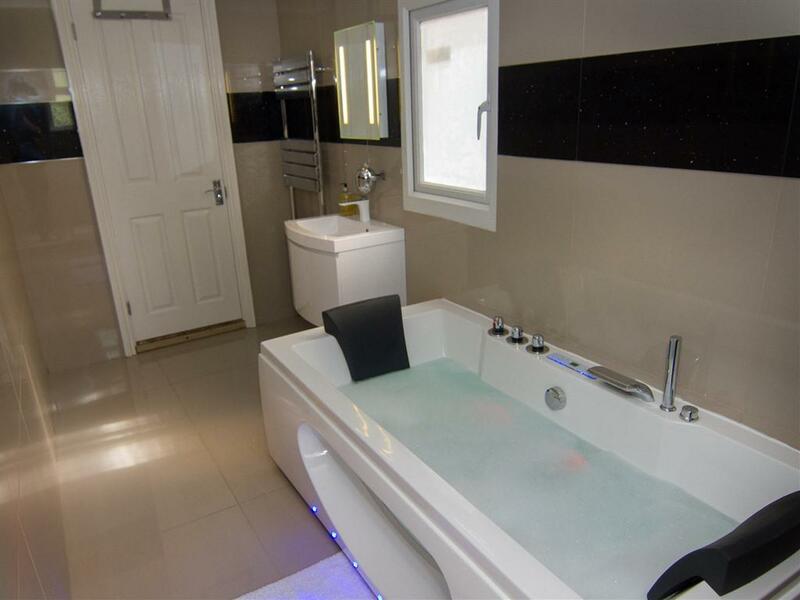 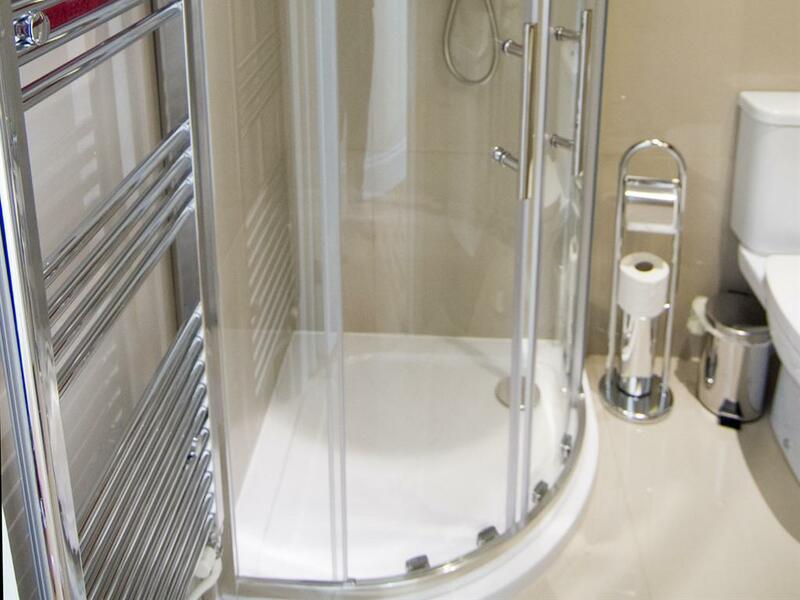 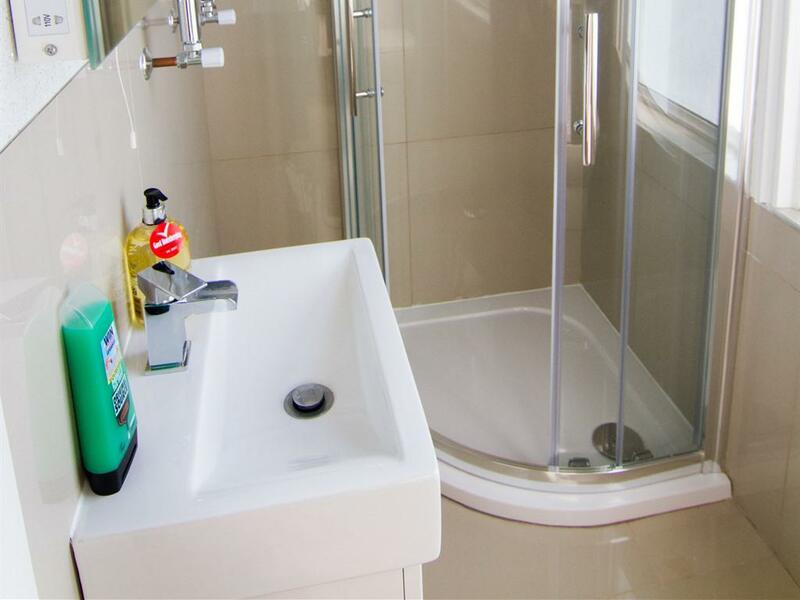 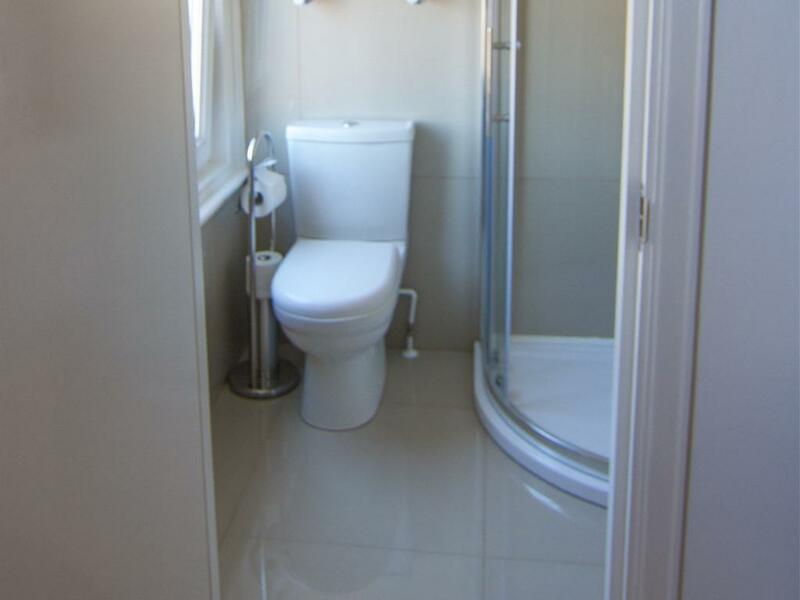 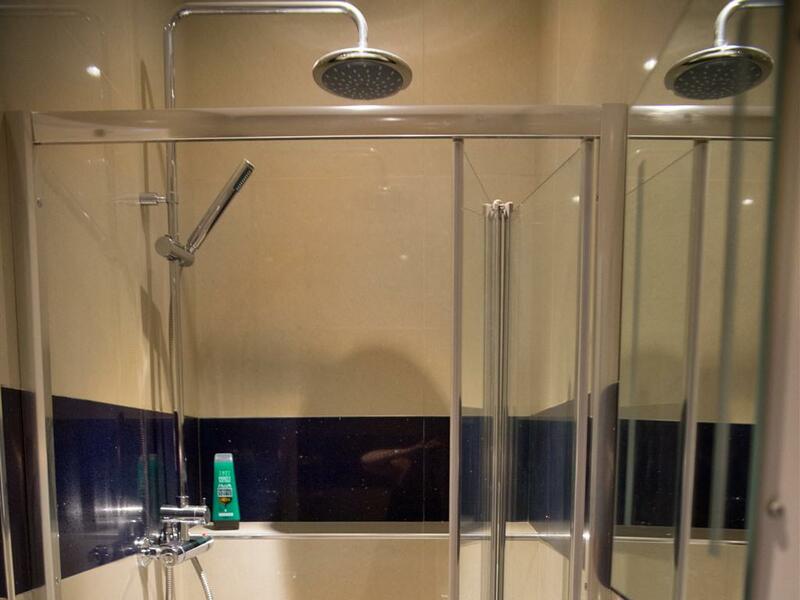 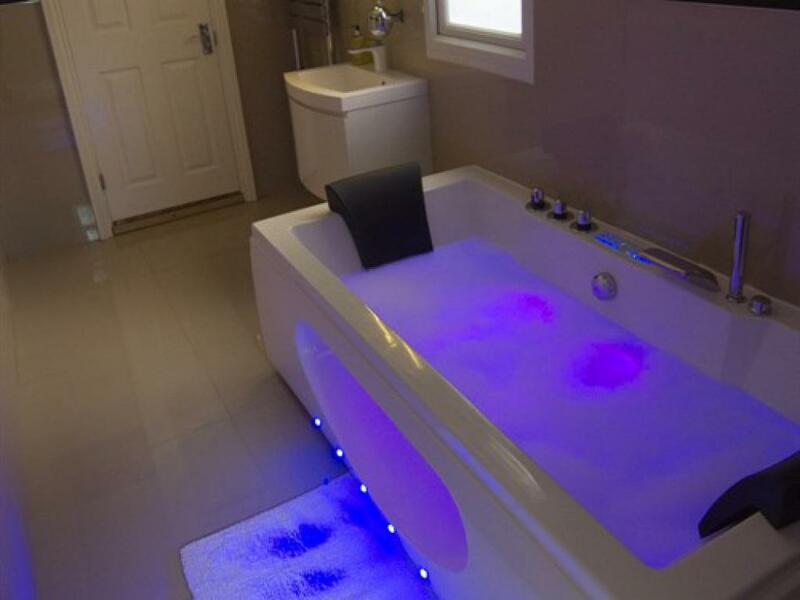 A DOUBLE AND SINGLE BED WITH AN OAK FLOOR WITH A LUXURIOUS SHOWER EN- SUITE. 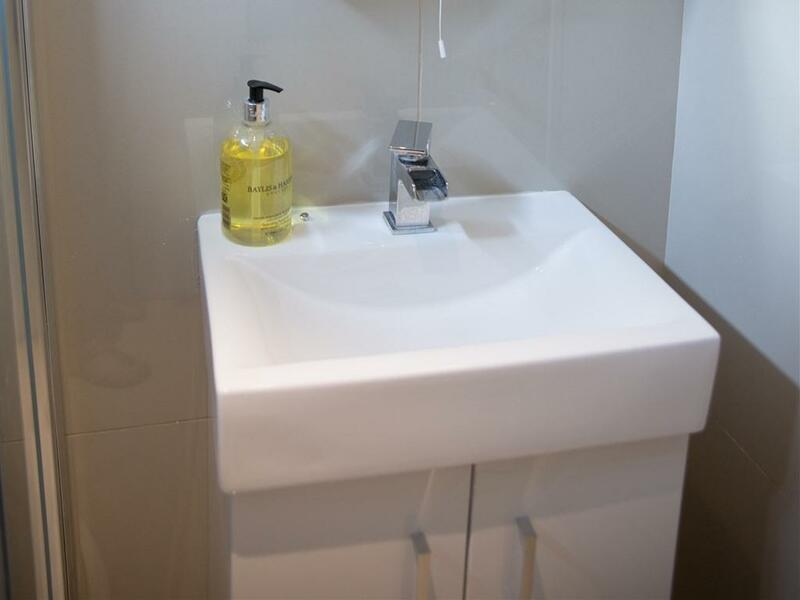 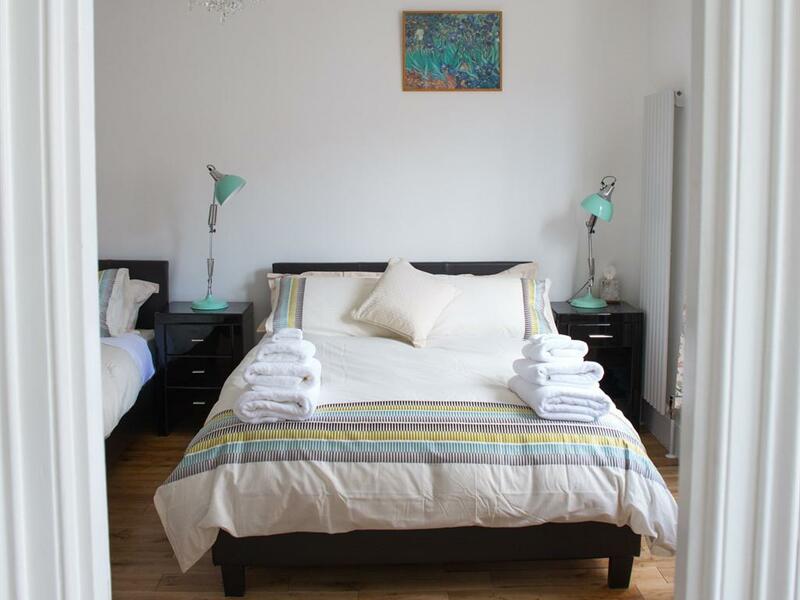 DOUBLE ROOM – 7 LILY. 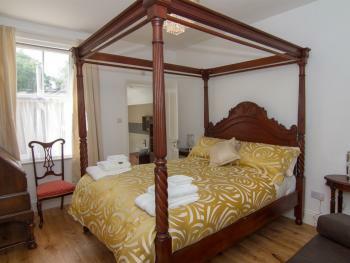 A KING SIZE BED WITH SOLID OAK FLOORING AND A LUXURIOUS EN-SUITE. 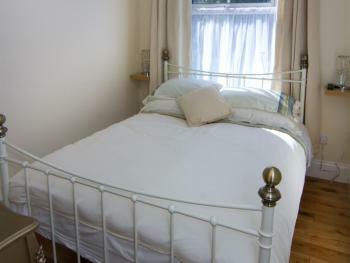 DOUBLE ROOM - 9 PILGRIM. 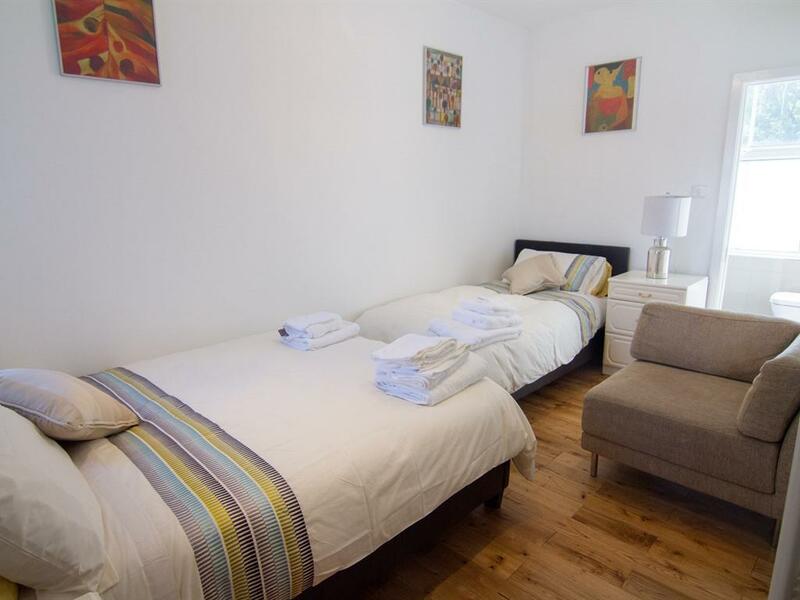 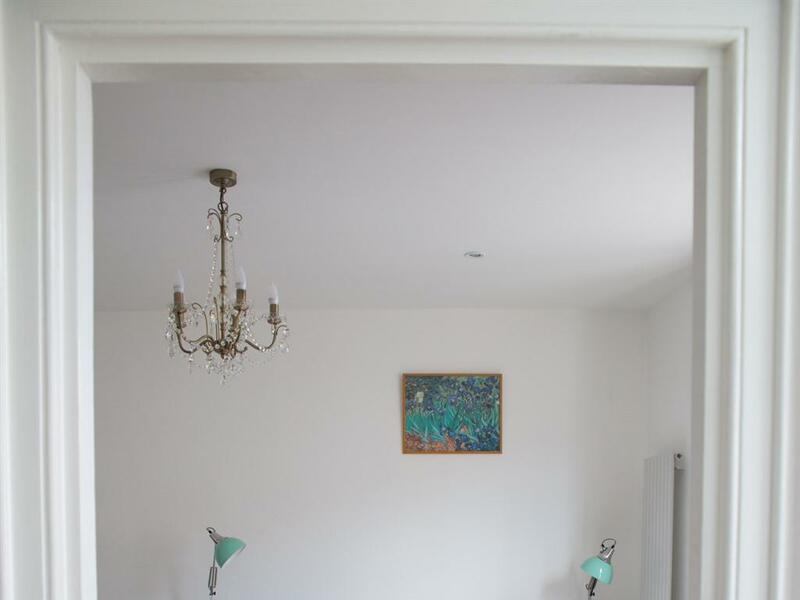 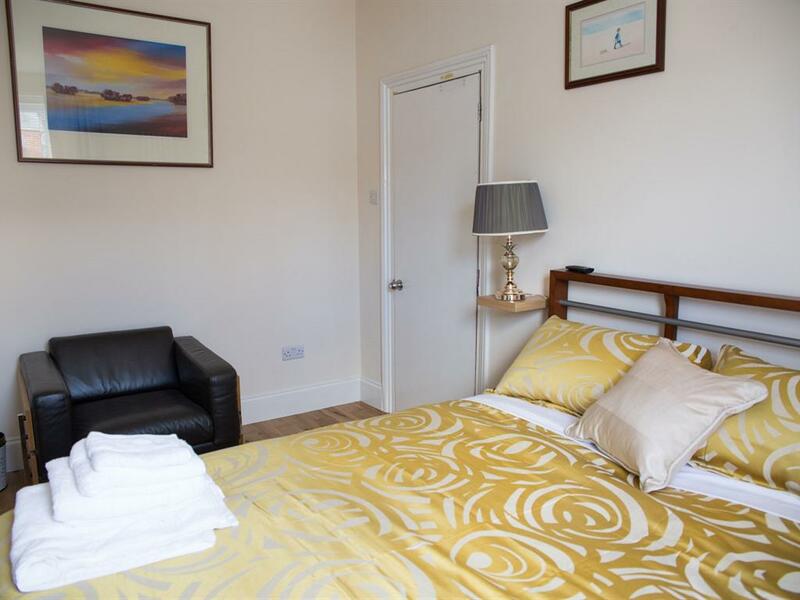 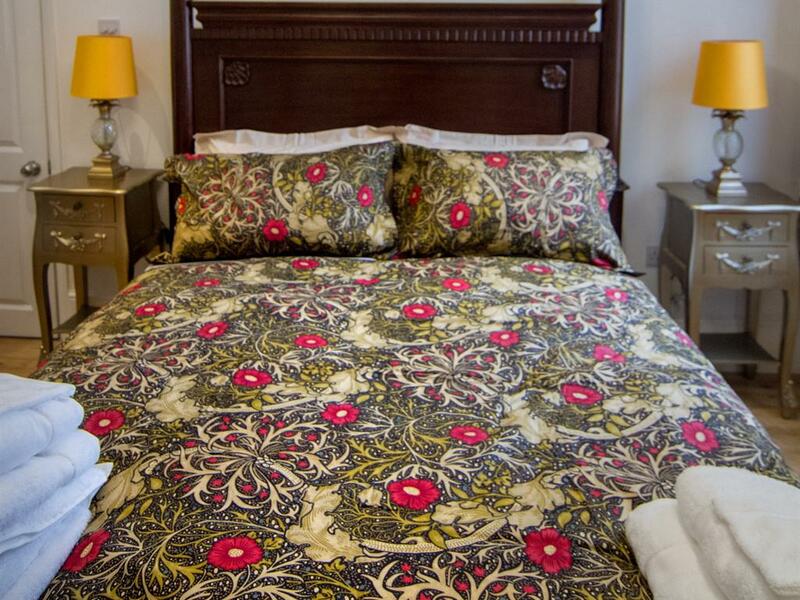 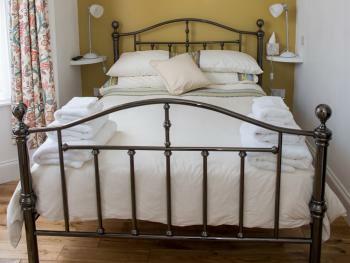 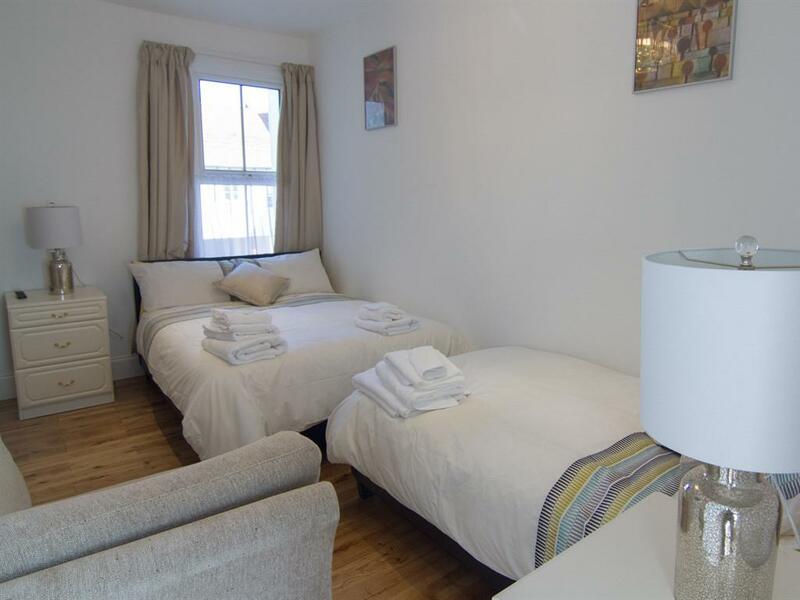 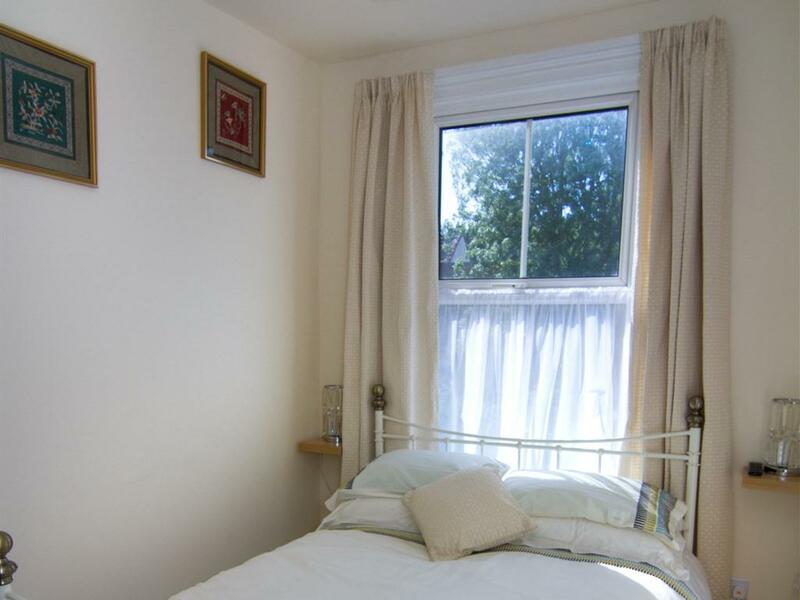 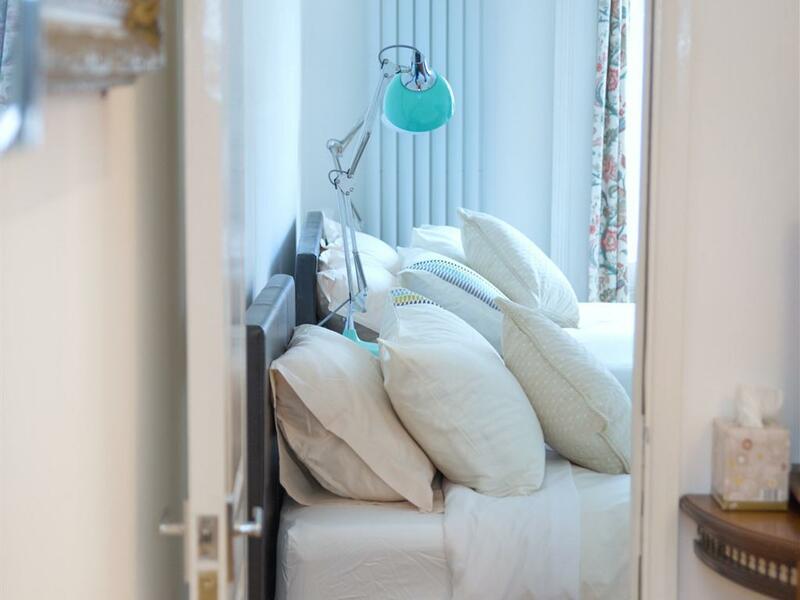 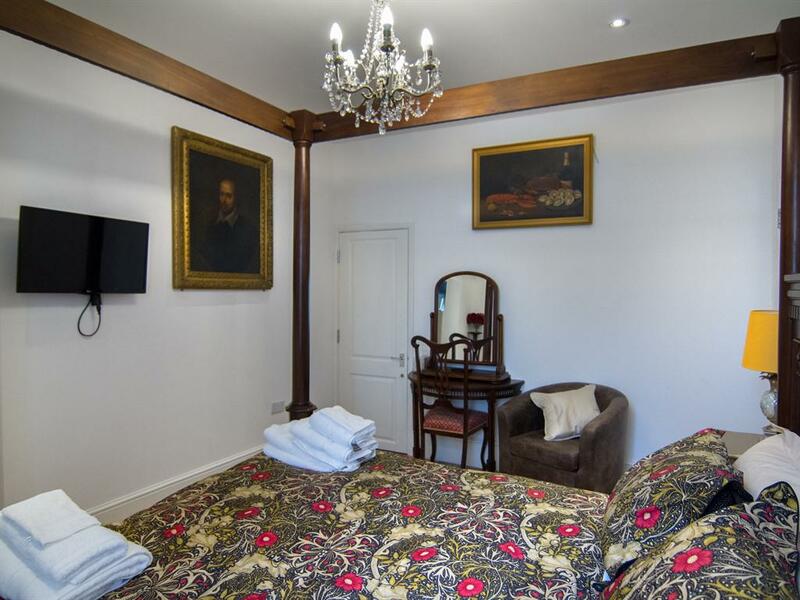 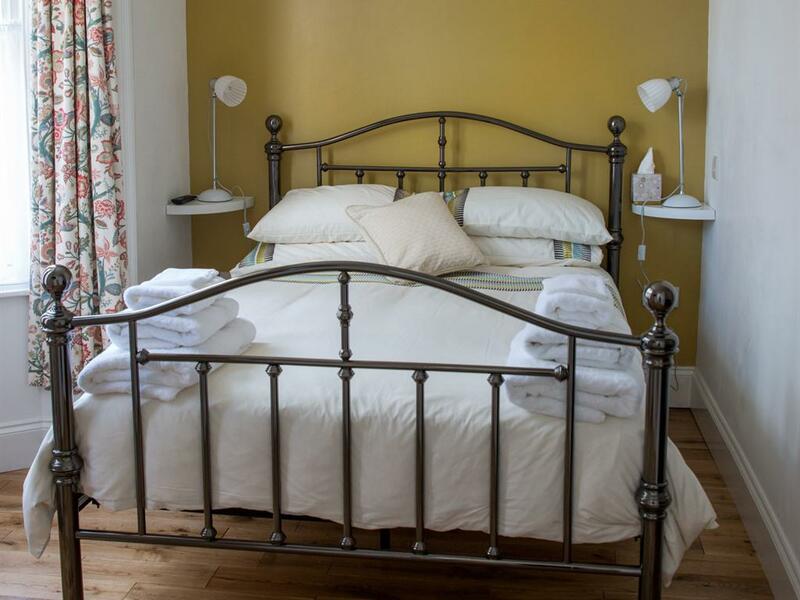 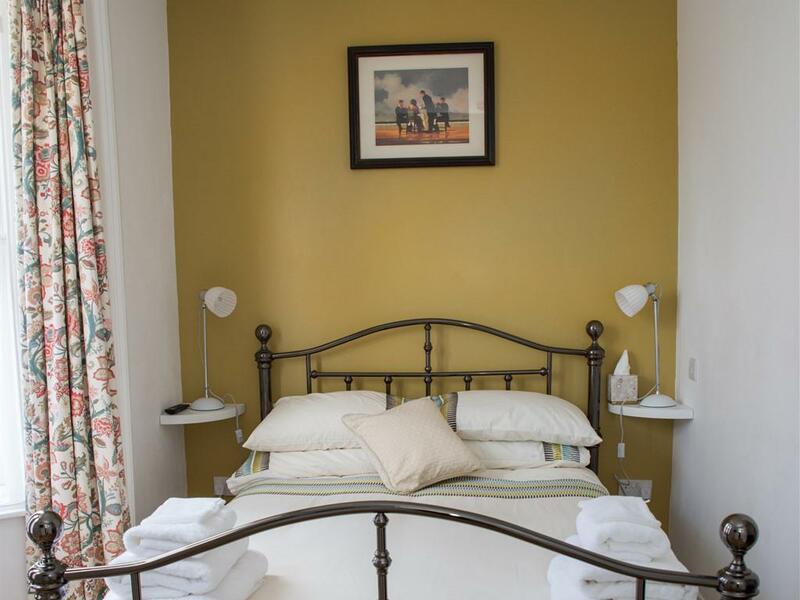 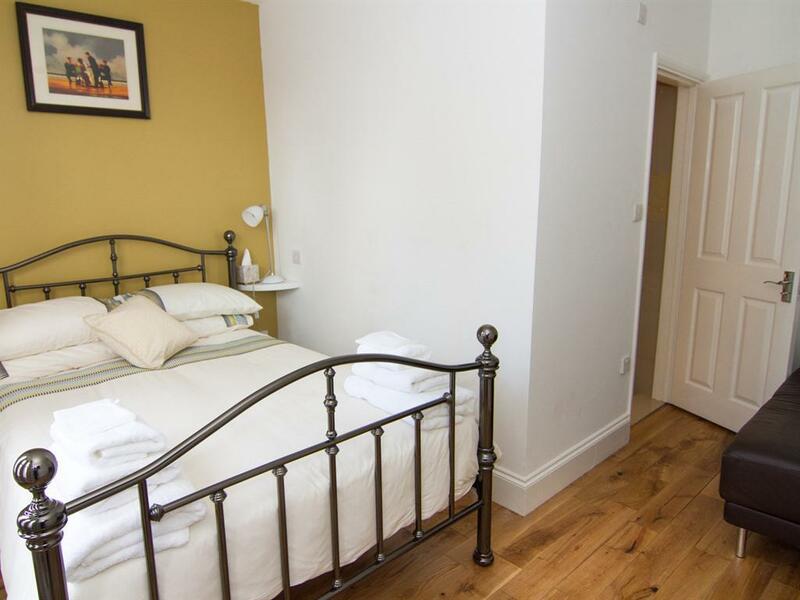 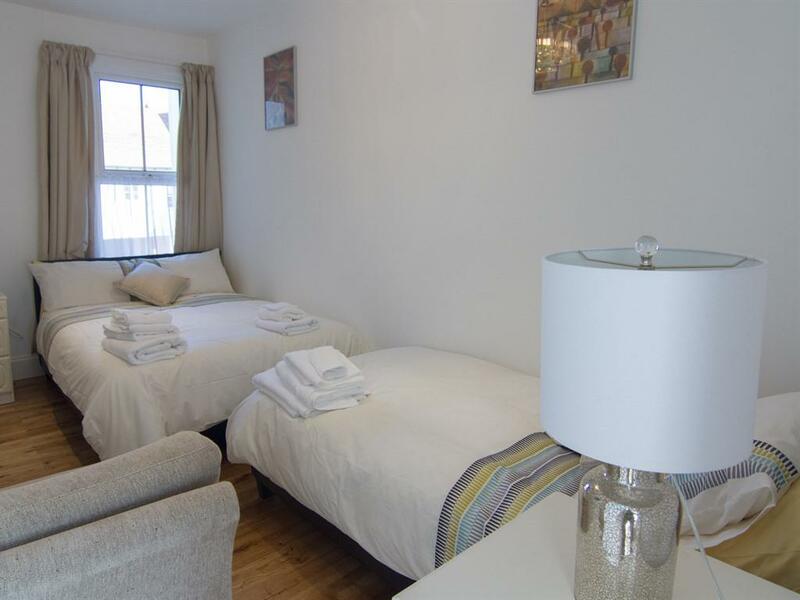 OUR SMALLEST DOUBLE ROOM BRIGHT WITH AN OAK FLOOR AND A LUXURIOUS EN-SUITE. 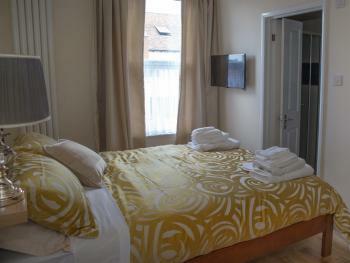 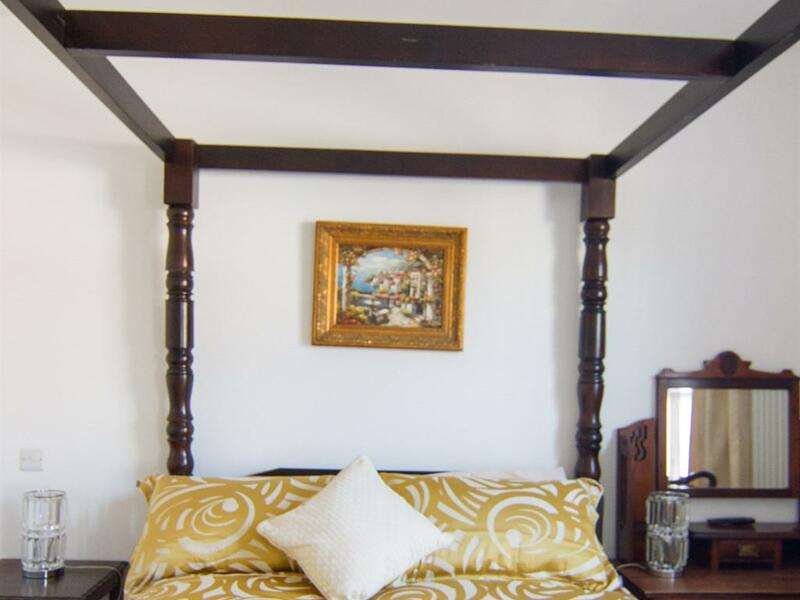 Centrally located, this beautiful guest accomodation. 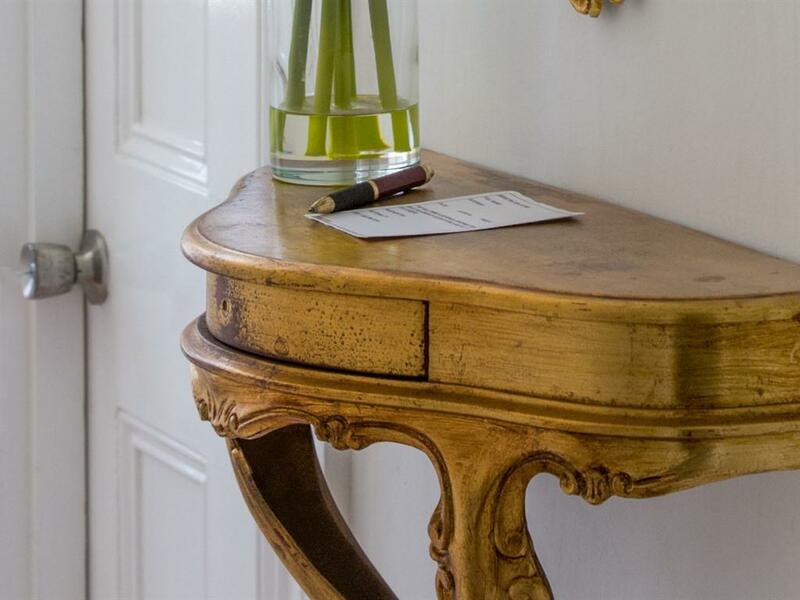 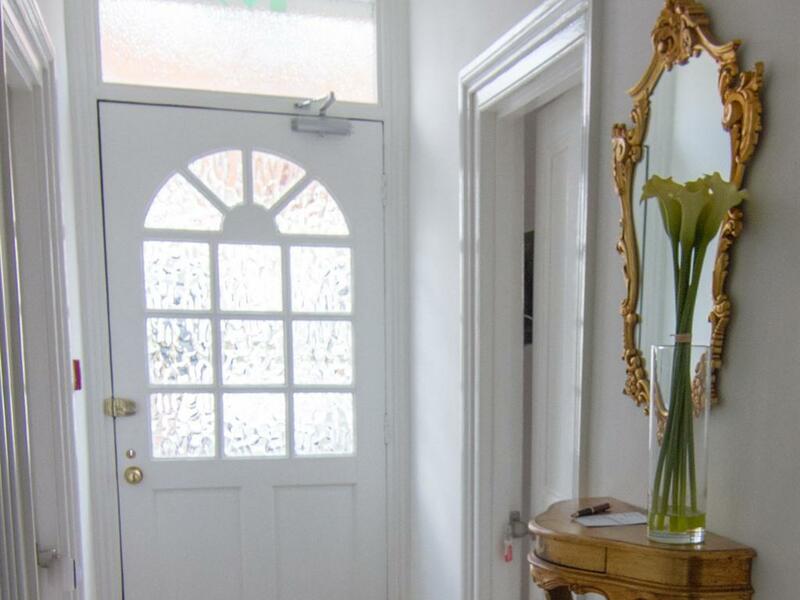 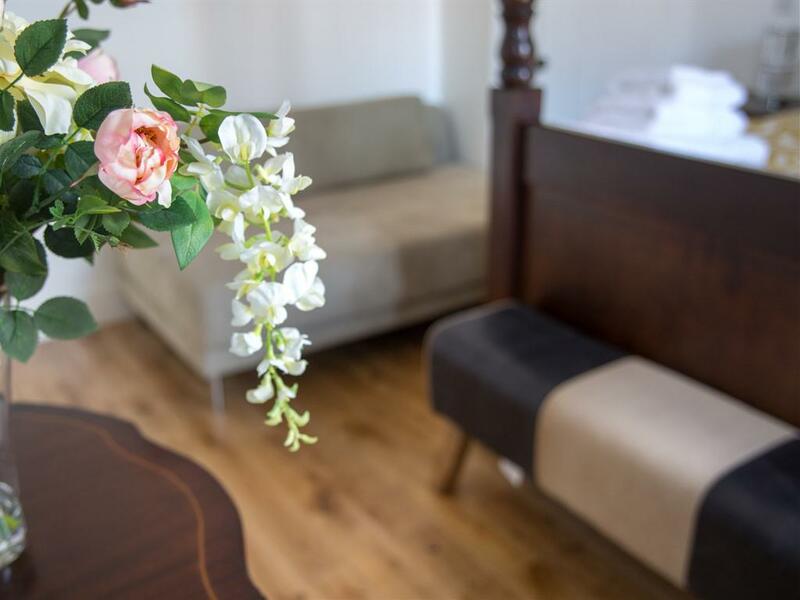 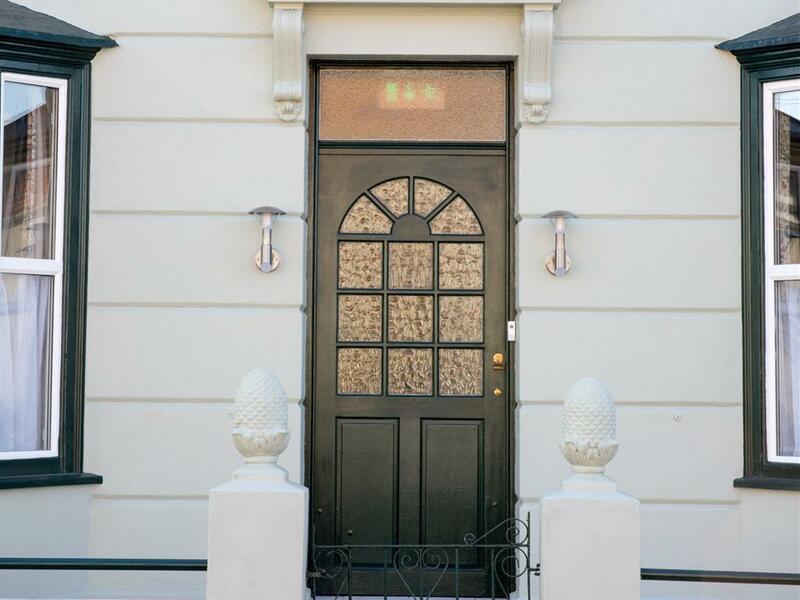 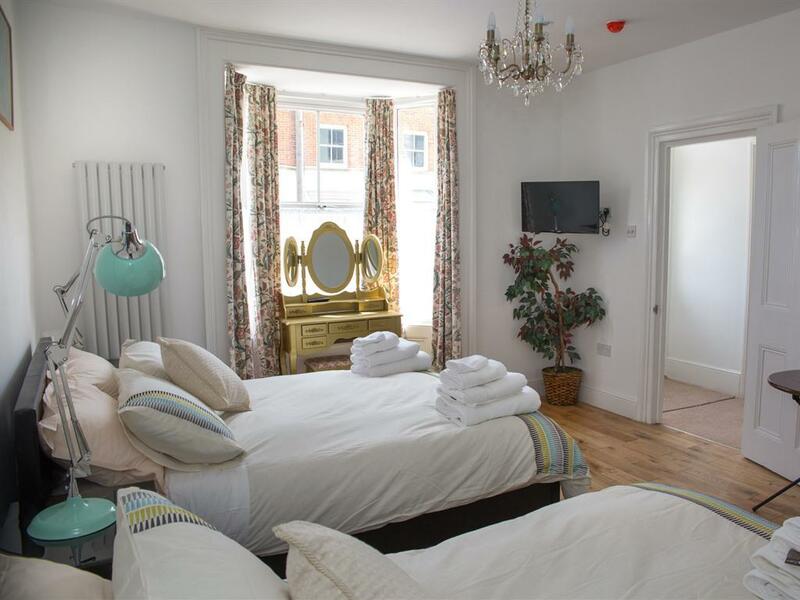 Only 300m from Canterbury West train station and a short walk from the Cathedral, the Marlowe Theater, restaurants and shops, the guesthouse has been newly restored with eight boutique-style rooms. 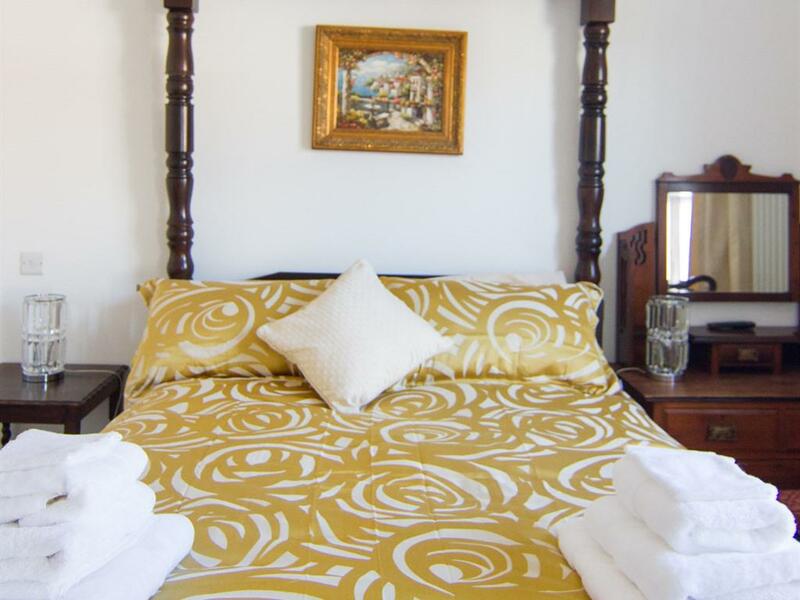 All are uniquely furnished and with an abundance of amenities. 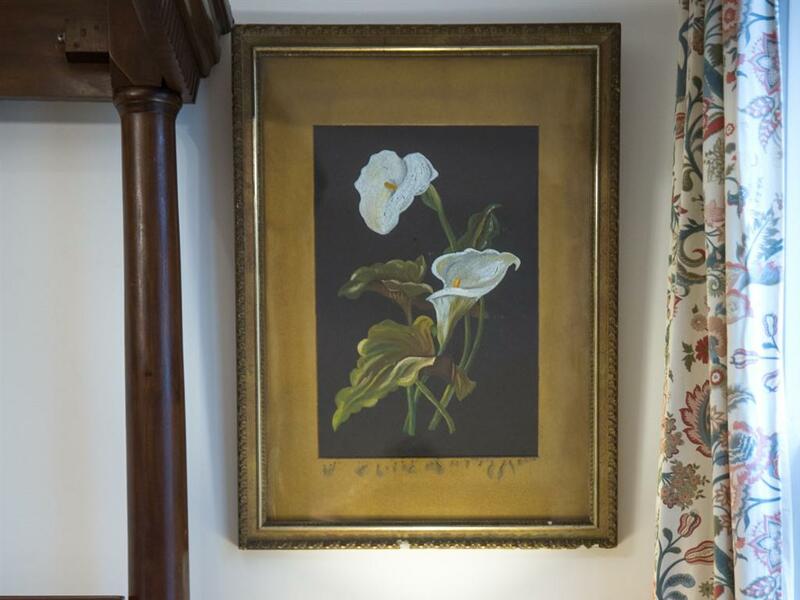 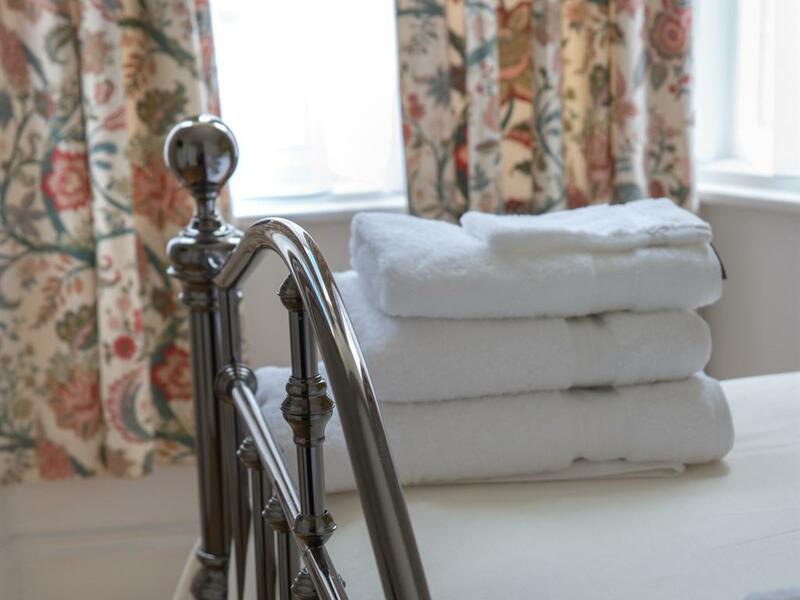 The modern en-suite bedrooms, all with the same amenities boast a sleek interior design enhanced with tasteful artwork and soft furnishings, providing guests with the stylish quality one expects at the Abbey Canterbury. 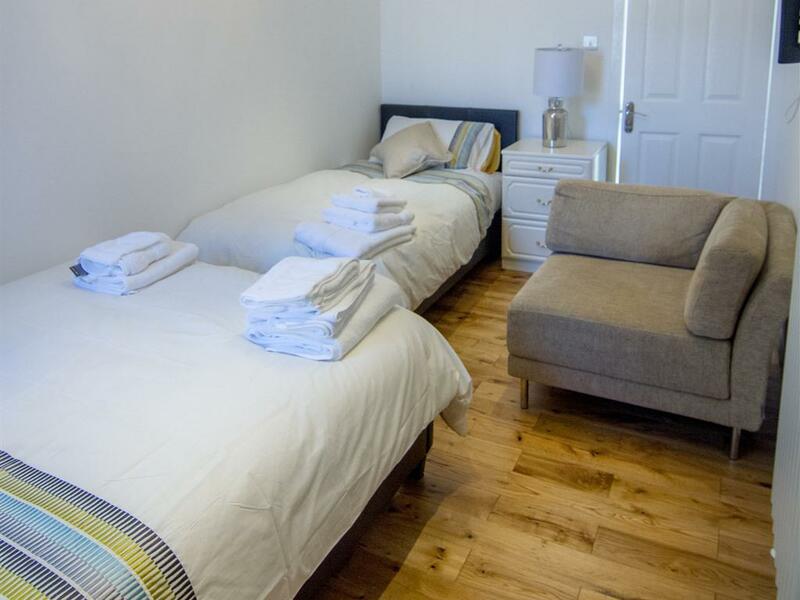 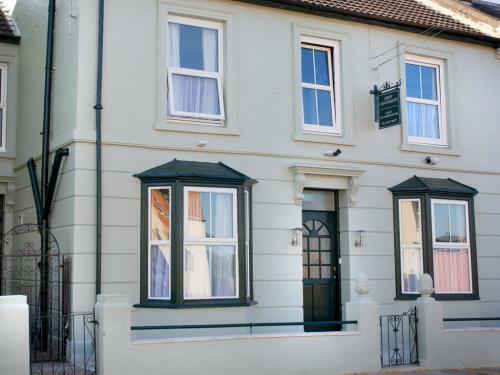 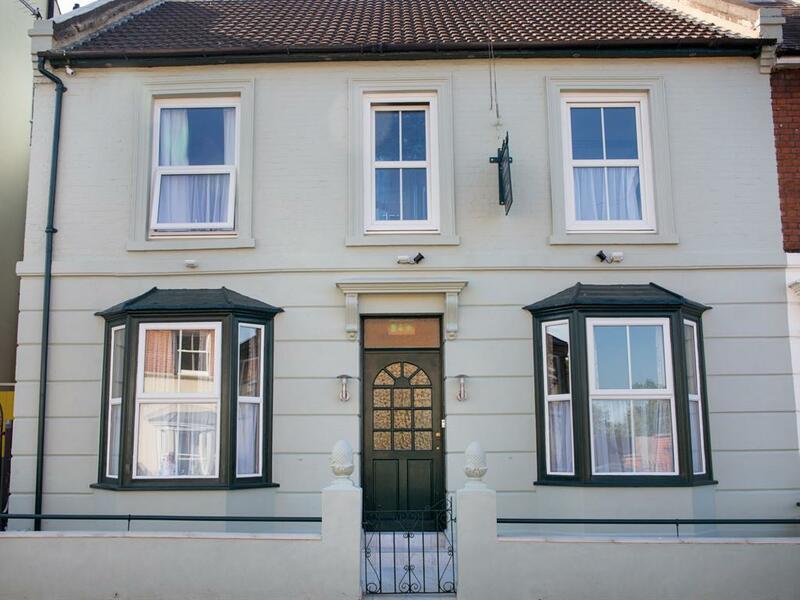 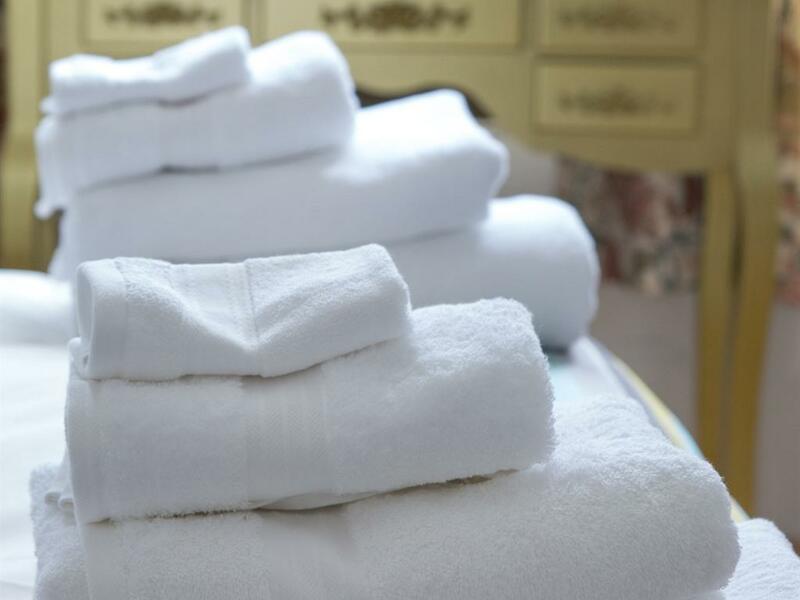 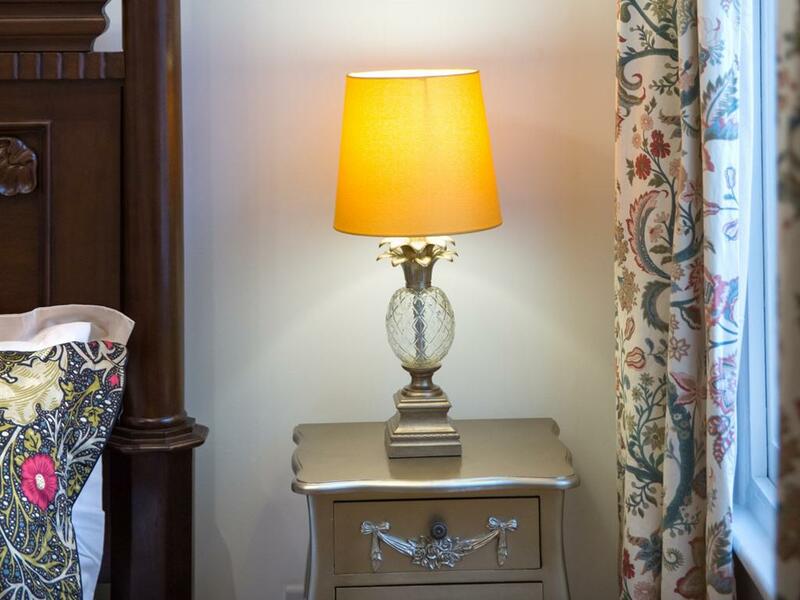 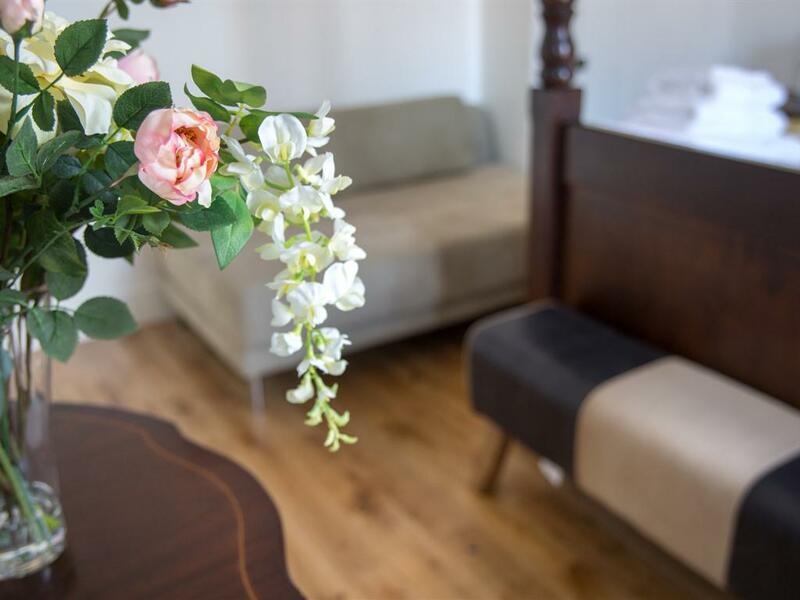 Family run, we offer comfortable accommodation in a warm and friendly atmosphere, so that you can relax and enjoy your stay in Canterbury, whether for business or pleasure. 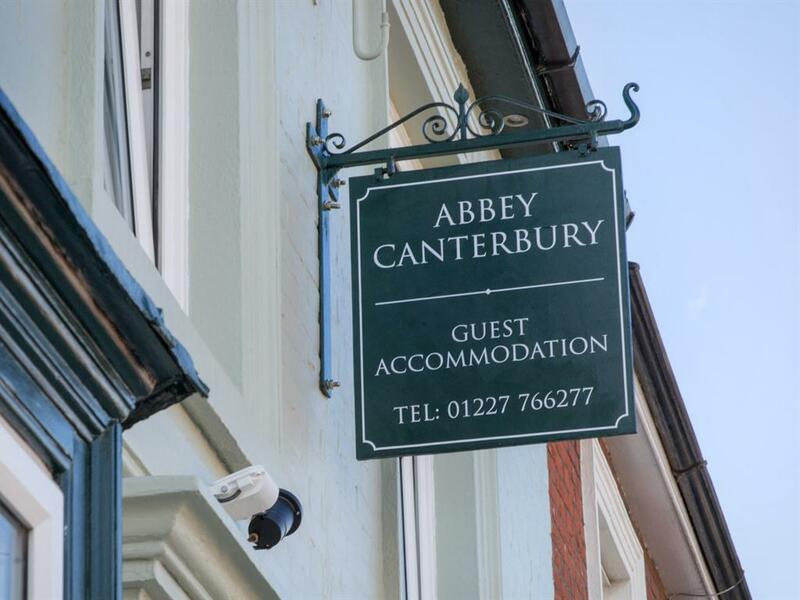 Canterbury offers visitors much to see and do, from historic buildings such as the Cathedral, St. Augustine's Abbey and St. Martin Church, to the Marlowe Theater, the Beaney Museum, gardens, excellent shops, restaurants and bars. 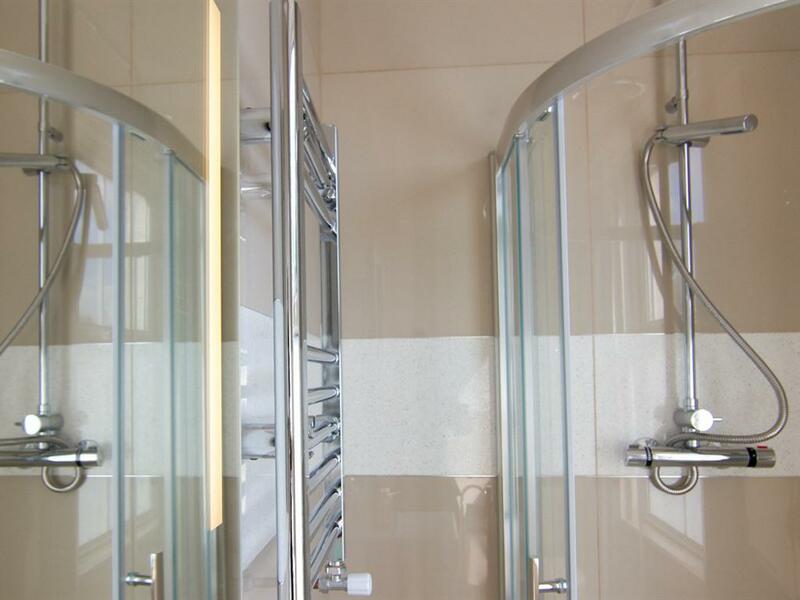 You will be spoilt for choice. Canterbury is also an excellent base from which to explore the coastal towns of Whitstable, Margate and Broadstairs amongst others and it is also close to major transport links such as the Channel Tunnel, the Eurostar at Ashford International and the high speed train to London St. Pancras in under 1 hour. We have bedrooms on the ground floor.